Doing graphic design in Sydney is one of the most important parts of your overall marketing message, it should be very productive before presenting your products and services to the customers. In Blitzo Studio, we do all kinds of graphic designs such as brochures, business cards, posters, stationary and the like. Using the best words, symbols, images, page layout, colours, and shapes, our experienced and professional team at Blitzo Studio in Sydney can bring you the graphically designed message you need to communicate with your customers in a way that has wanted them to know more. We can design in the most creative way you can possibly imagine, and give the most suitable pieces for whatever your needs. 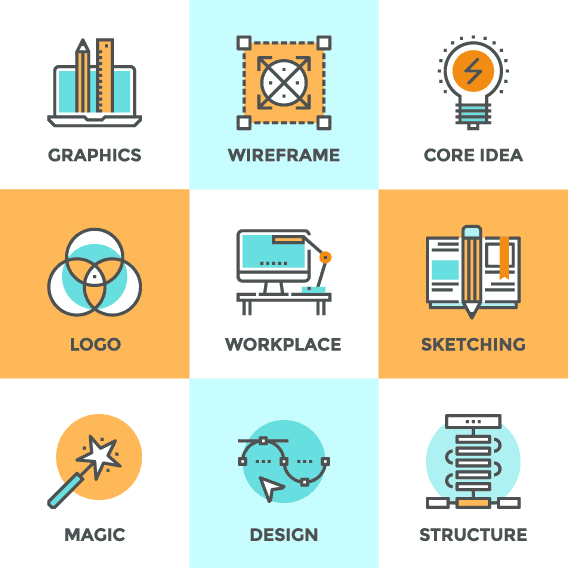 Don’t wait for the premium graphic design in Sydney – give our team in Blitzo Studio a call today and unleash the potential of your business without hesitation. You can’t lift the quality of your business without lifting the visual representation of it first. The possibilities are endless. To find out more, call 0450 101 965 today.